Made of two-way stretch fabric, these light and comfortable shorts with FiberDry technology are perfect for playing tennis. Elasticated waistband with a drawcord. The Shorts features a crotch gusset for maximum freedom of movement. 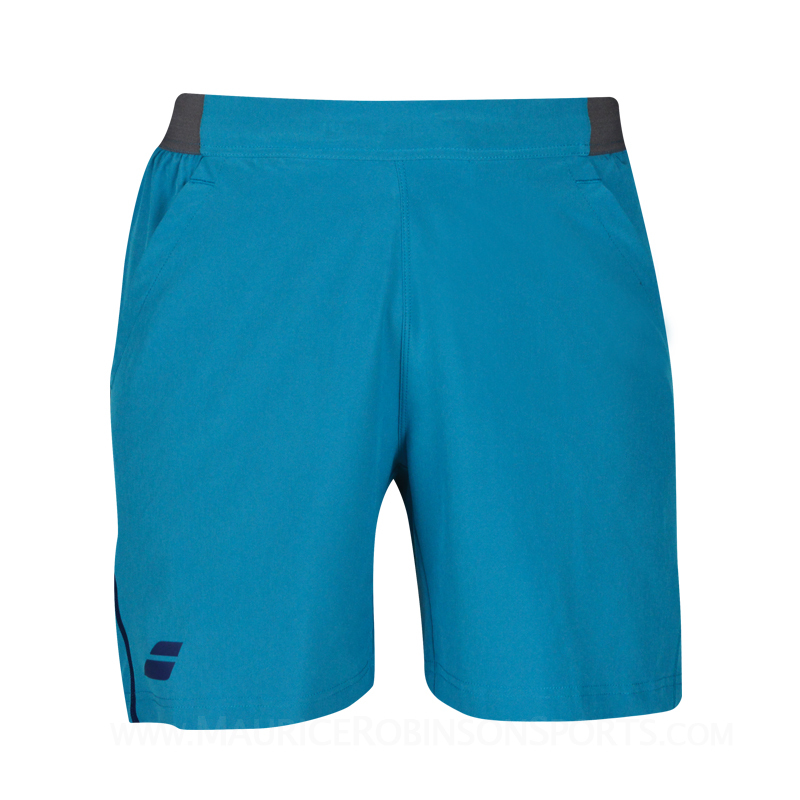 Do you own the Babolat Boys Performane Shorts Mosatic Blue?